Saxman Slim is a mobile music service based in Buffalo, NY since 2001. 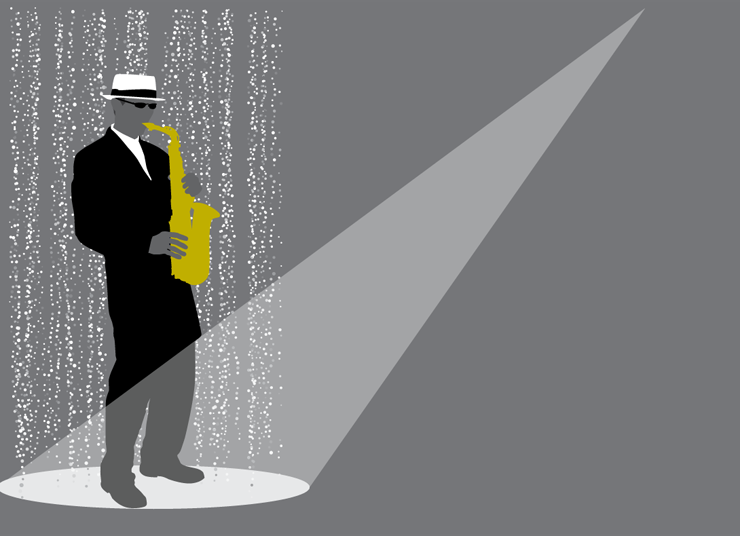 The atmosphere of a wedding, party or any event is enhanced by live sax music. Later, expert DJ services can make the occasion memorable. In other words, Saxman Slim is a musician for mingling as well as a DJ for dancing.